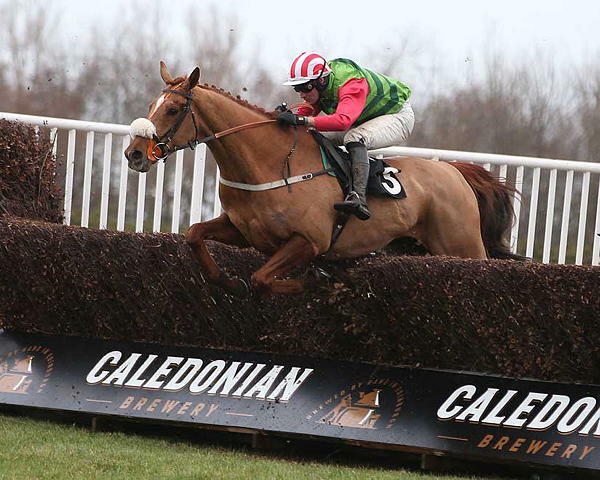 Definitly Red failed to rise to the occasion on his last outing in the Grand National, but his return to form this term could see him challenge for the crown at Aintree in April. The Irish horse competed in the prestigious race in 2017 and was one of the leading contenders to triumph. However, his attempt at glory was to end prematurely as Brian Ellison’s charge pulled up at the ninth fence. He regained his form on the track last season, but the major occasion proved to be too much to handle once again, placing down the order at the Cheltenham Gold Cup. Ellison will be hopeful that the 10-year-old can muster a stronger challenge this time around, which would allow the trainer to win the National for the first time. 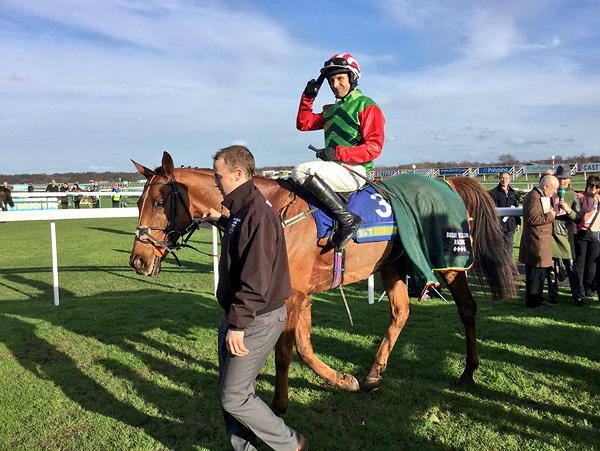 Definitly Red is backed in the Grand National betting odds at 25/1 to triumph at Aintree, largely due to his run of form in the National Hunt in the 2018/19 season. However, the chestnut gelding did have a similar set of results last term before an underwhelming performance in the Gold Cup. The Irish horse had a slightly disappointing start to the 2017/18 season when he finished off the pace of Bristol De Mai in the Charlie Hall Chase, although he managed to place in a respectable third. He responded with a fine performance at the Many Clouds Chase at Aintree. With Danny Cook in the saddle, he jumped with rhythm and was able to secure a comfortable win ahead of Cloudy Dream by seven lengths. As a result of his display, Ellison’s charge had momentum heading into the Cotswolds Chase at Cheltenham in January. Definitly Red was faced with the challenge of Bristol De Mai among others in a talented field. The chestnut gelding was able to put forward a brilliant race, taking the lead three fences out before cantering down the stretch to close out the win by eight lengths. However, the Irish horse failed to sustain his form in the Gold Cup, finishing well off the pace of the leading group in sixth place. His campaign ended on the lowest of notes when he unseated Cook in the Betway Bowl Chase at Aintree, leaving Ellison with plenty of work to do in the off-season to get his charge back to his best on the track. Definitly Red returned to Wetherby for the Charlie Hall Chase, but a slight outsider for the event at 3/1 in a limited field. The 10-year-old was solid enough on the track, avoiding the mistakes that plagued his rivals. Cook managed a steady run before upping the ante down the stretch to beat out race favourite Black Corton by two lengths. The Irish horse defended his crown at the Many Clouds Chase before Christmas last year, dominating the race at Aintree to defeat Double Shuffle and former Grand National winner One For Arthur. Form is once again on his side, but Ellison will need to hone his charge to ensure that he performs on the major occasions when surrounded by elite talent.